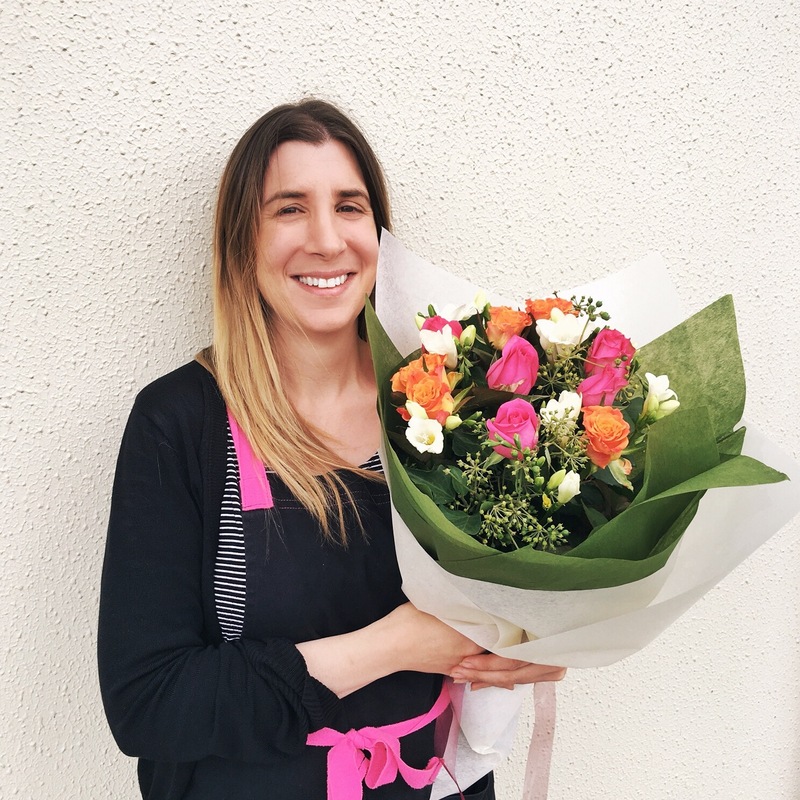 Edible flowers have become all the rage in Melbourne cafes and restaurants over the last few years. Previously they only appeared in fine dining restaurants but are now seen on almost every Melbourne menu. The delicate garnishes including Violas, Pansies, Marigolds and Nasturtiums adorn everything from breakfast dishes and salads to cocktails and cakes. Their popularity has grown with the rise of Instagram. Customers not only want to eat the tastiest meal but to document the prettiest too for their friends and followers. 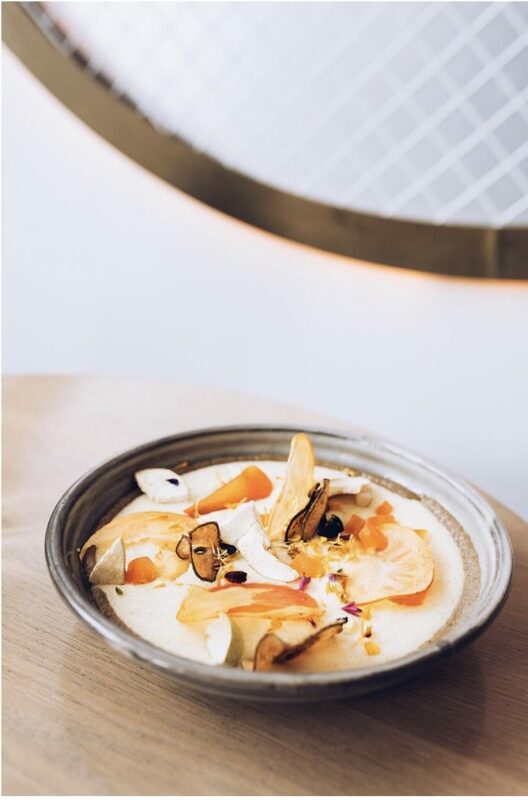 Many Melbourne establishments have found fame through Instagram simply due to their beautifully garnished dishes. We conducted our own search for Melbourne’s most insta-worthy café flower dishes. Here are our top three cafes, plus a long list of notable mentions. This well-known Melbourne bakery and café, with four locations across Melbourne, has one of the prettiest and tastiest breakfast dishes around. 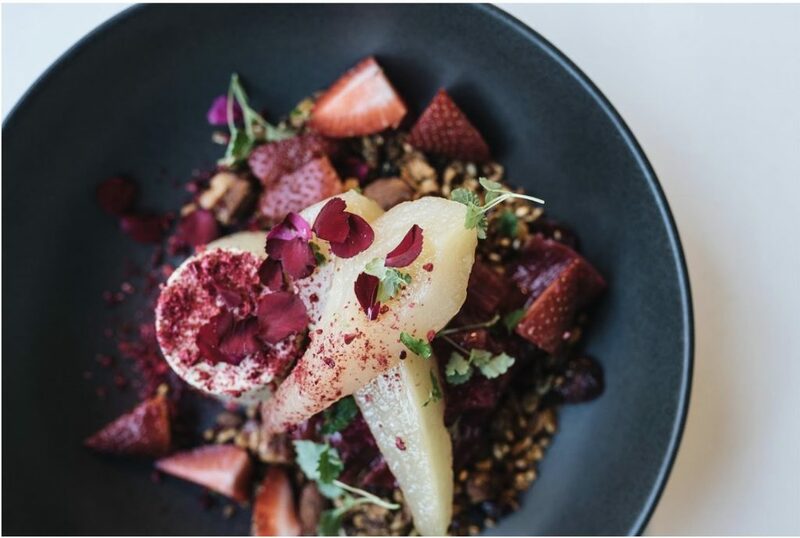 Their Matcha yoghurt pannacotta with housemade buckwheat granola, yuzu poached pear, rhubarb, strawberries and freeze-dried yoghurt is for those who love a sweet and oh-so-pretty breakfast. Creamy, wholesome and full of fruit, it’s one of the most delicious options on their menu. Not a fan of matcha? Don’t worry the matcha taste is very subtle. Prefer savoury? You won’t only find their sweets topped with edible flowers, their salads also come with them too, adding to the colourful garden bed of goodness. Another Melbourne café who pride themselves on beautiful dishes is The Kettle Black. Located in a Victorian terrace house wedged between modern buildings, The Kettle Black has become a favourite for locals and visitors alike. 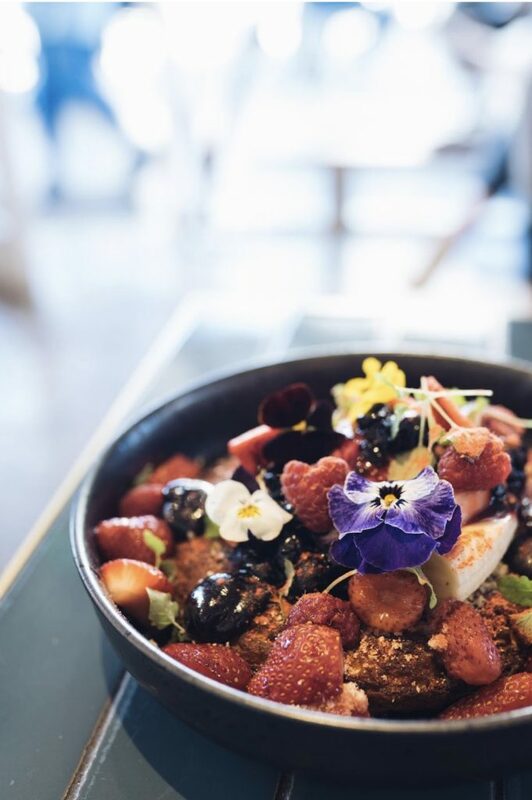 Famous for their Hotcake with ricotta, blueberries, maple, double cream, seed and nuts topped with edible flowers, but their Polenta porridge with peach maple, textures of peach and raspberry is a winner, especially during the winter months. The Kettle Black is the place to be on the weekends so it is best to arrive early to save waiting for a table. If you love The Kettle Black try their other two restaurants, Top Paddock in Richmond and Higher Ground in the CBD. Armadale café, Moby with its dusty-pink walls contrasted with bold blocks of teal and emerald tiles is every instagrammer’s dream. 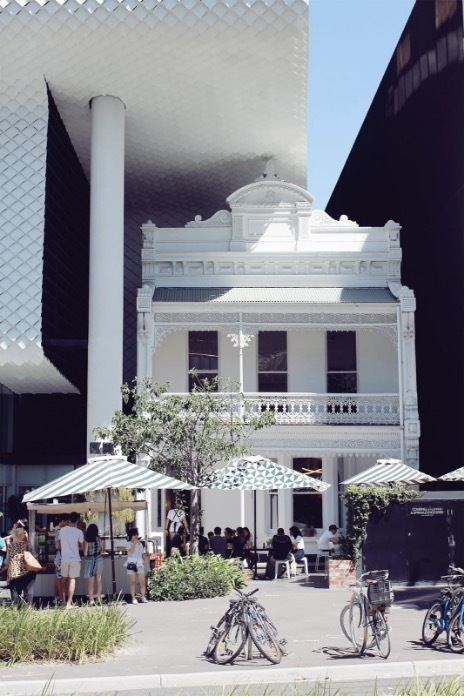 Their delicious coffee (Melbourne’s favourite Five Senses coffee roasters) and food is equally as photogenic as the decor. Especially their version of the Ricotta Hotcake. Crunchy on the outside, light and fluffy on the inside and topped with chocolate sauce, fresh berries, mascarpone, banana and edible flowers. This is the meal of choice for the sweet-lovers out there. 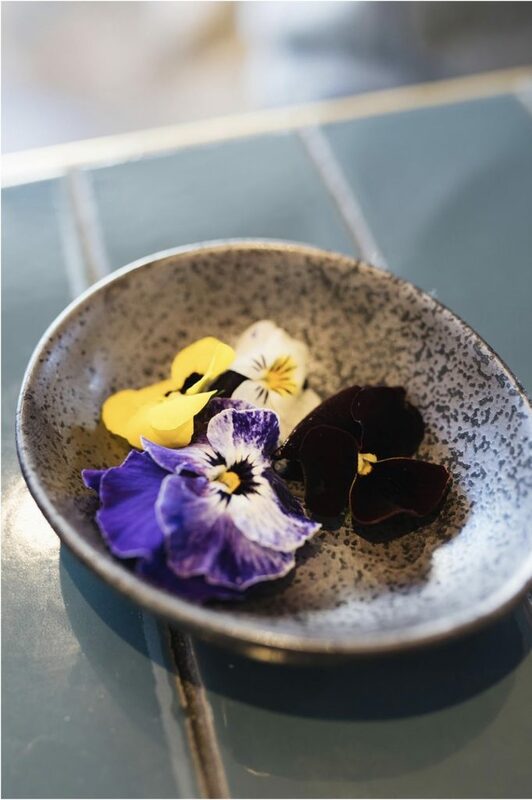 Order the Bircher muesli or Porridge and you will also find edible flowers crowning the dish. 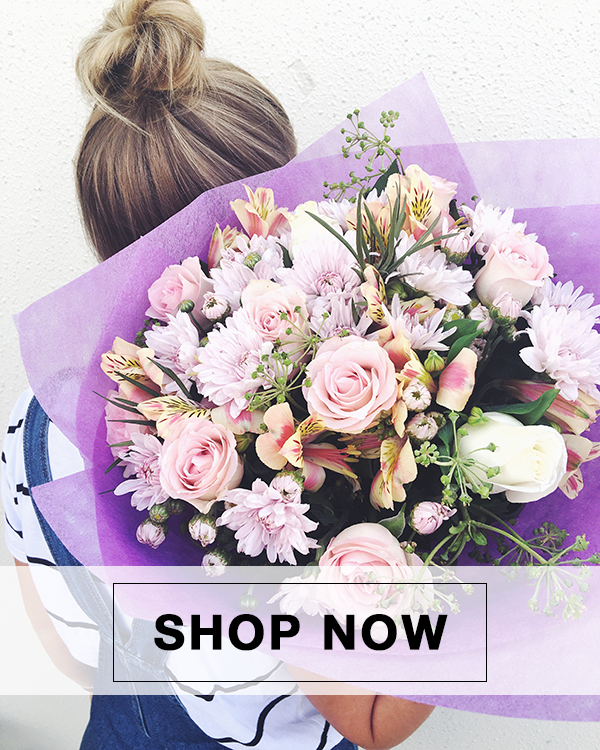 If you don’t receive them with flowers? Feel free to ask for them for some. It’s all for the gram after all. 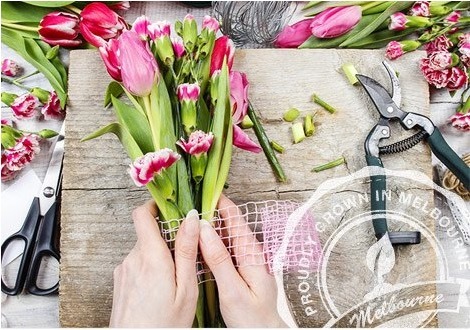 Our prices are so great, even other online florists use us!